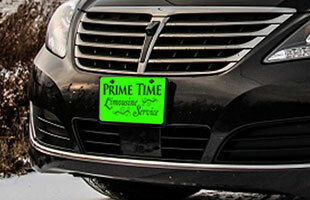 This is an exciting time for PrimeTime Limousine as we celebrate our 25th Year! 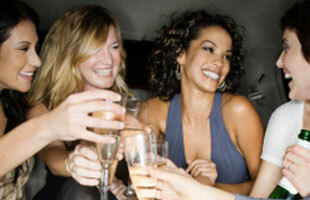 We have several new limo and party bus vehicles available for you! Click on the FLEET button above to visit the FLEET page to see how modern and unique our limos are! We have several large capacity party bus limos for your weddings, parties, and events. All come with the finest features and amenities so you can watch the game or relax in style while on your way to an event. If you dare, ask about our built-in pole for the girls to dance around during their bachelorette parties! To tour all of our vehicles in person and discuss your event, visit our office located at 2410 Chichester Avenue, Boothwyn PA 19061. The location is at the intersection of Chichester Avenue and Meetinghouse Road. Thanks to all of our loyal clients who continue to make PrimeTime Limousine your most reliable, diversified and dependable transportation provider. We would also like to extend a warm welcome to our new clients!